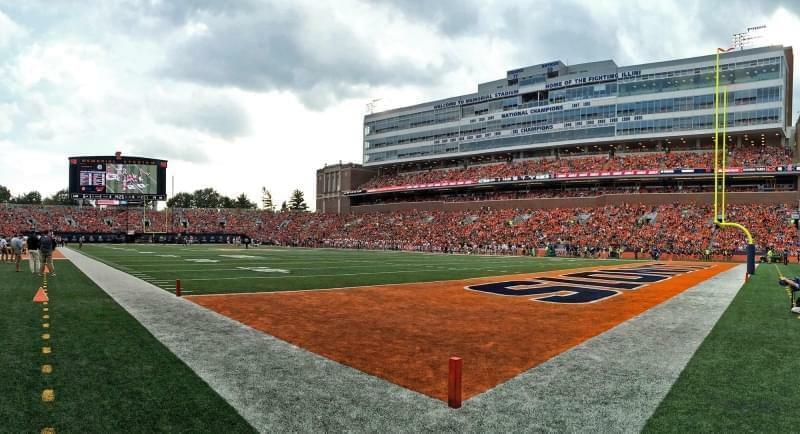 Illinois lawmakers are trying to gauge whether legalizing sports betting could help the state earn some much-needed revenue. Proponents of the plan say the money collected could be used to fund a variety of things the state has left in disrepair -- like roads and bridges. Five states, including New Jersey and Mississippi, recently legalized sports betting after the U.S. Supreme Court ruled in May states outside of Nevada could consider the practice. Two House subcommittees met in Springfield Wednesday to discuss how the state could approach the possible gaming expansion. 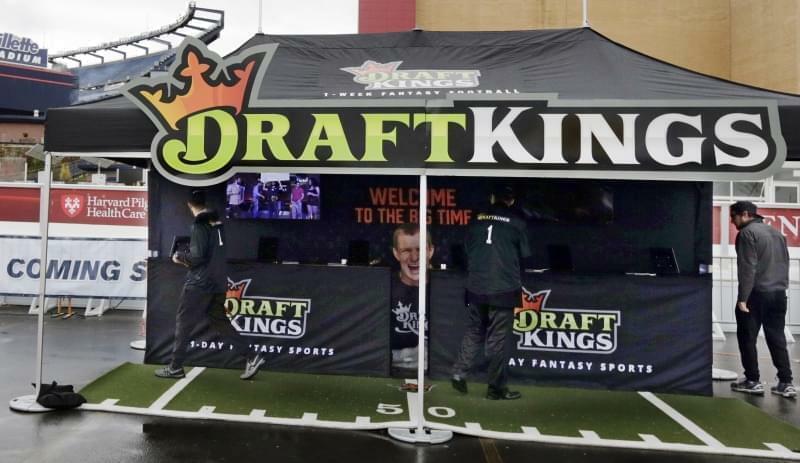 Michael Pollock, who is the managing director at Spectrum Gaming Group, a legal gambling consulting firm, said while the benefits of sports betting are many, lawmakers need to understand the results are not immediate. He said it shouldn't be considered "a fiscal cure-all". "Gaming when managed effectively, can be a powerful economic tool, but it is a long-term solution," Pollock said. State Rep. Lou Lang, a Skokie Democrat, said he plans to file legislation for sports gambling after the new General Assembly is seated in January. For now, he said he plans to focus on drafting a measure that enough lawmakers can support. “I’ll have to take all the ideas, do the best negotiation I can, pull it all together and try to put a bill on the floor I think I can pass,” Lang said. Lang's sports betting plan will have to go against other gaming expansion ideas, including one that would add five new casinos and allow slot machines at horce racing tracks. 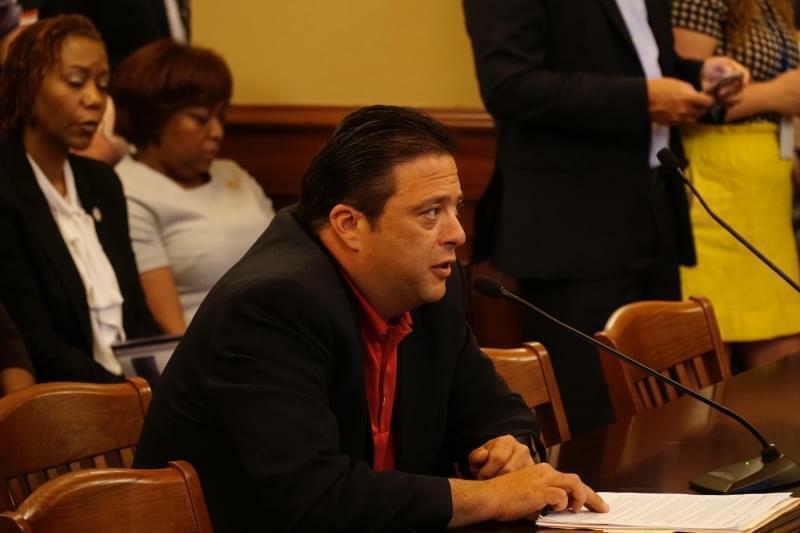 That plan did not garner enough support during the spring legislative session, but the bill sponsor, State Rep. Robert Rita, a Blue Island Democrat, said discussions will continue. “The idea is to do this in a transparent and open process, so that we are hearing the different components that we need to look at, so it is done right," he said. 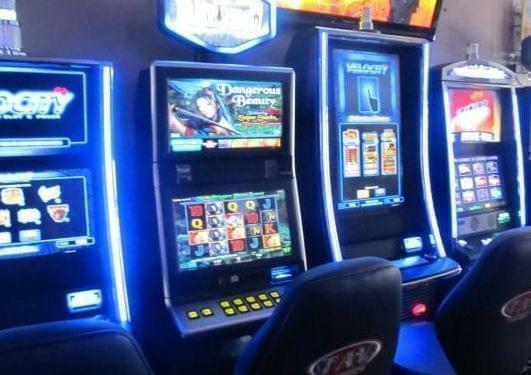 Opponents of gaming expanison say it will only lead to more gambling addiction. Other lawmakers expressed concern that the state still needs to figure out how to regulate underage gambling.